The Web Marketing Association is pleased to announce the winners of its 22nd annual WebAward Competition for Web site development. Entries from 40 countries were adjudicated in 96 industry categories during this year’s competition. Entries were judged on design, copy writing, innovation, content, interactivity, navigation, and use of technology. TopSpot Internet Marketing was named Top Agency at the 2018 WebAward Competition, taking home 7 WebAwards and earning 24 quality point this year. The Top Agency Award is given to recognize the consistently outstanding development going on at interactive firms. The agency was recognized in the 2018 WebAwards for Best Home Building Website, Best B2B Website, Best Catalog Website, an Outstanding Website WebAward and three Standard of Excellence WebAwards. TopSpot has been one of the fastest growing search marketing firms in Houston, Texas. TopSpot’s current customer base exceeds 800. Companies of all sizes and in many industries, whether niche or local, have relied on their strategies to help evolve their business over the last 14 years. The 2018 WebAwards are sponsored by the following leading organizations: PR.com, EContent Magazine, Webmaster Radio, iContact, and Website Magazine. The Web Marketing Association is pleased to announce the winners of its 20th annual WebAward Competition for Web site development. Entries from 40 countries were adjudicated in 96 industry categories during this year’s competition. Entries were judged on design, copy writing, innovation, content, interactivity, navigation, and use of technology. The 2016 Best of Show WebAward is presented to BETC Paris for their outstanding work on The End of Society Simulator. The site was also recognized as Best Entertainment Website and Best Media Website and Best Mobile Website. The end of society simulator uses real data to create a hyper-personalised experience of events to set the scene before the launch of Tom Clancy’s The Division. Inspired by existing epidemic models with input from emergency risk specialists, the website simulates a global pandemic of the fictional variola chimera virus. The experience starts after the user has been infected when he is asked to type in his address and before being taken through the fall of society’s dominos (overwhelmed hospitals, out of stock pharmacies and supermarkets, riots, exodus, global blackout, fall of governments). The simulation demonstrates how quickly the cities and society that we take for granted can collapse even from our own home. TravelClick, Inc. was named Top Agency at the 2016 WebAward Competition, taking home 29 WebAwards this year. The Top Agency Award is given to recognize the consistently outstanding development going on at interactive firms. TravelClick provides innovative solutions for hotels around the globe that increase revenue, reduce cost, and improve performance. TravelClick has a worldwide on-the-ground presence that enables us to maintain a deep understanding of local markets in the context of the global hospitality industry. The agency was recognized in the 2016 WebAwards with 15 Outstanding Website WebAwards and 14 Standard of Excellence WebAwards. 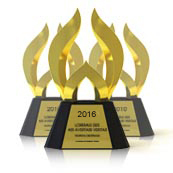 The 2016 WebAwards are sponsored by the following leading organizations: Small Army Creative Services, PR.com, ad:tech conferences, EContent Magazine, VerticalResponse, SEO, Inc., Webmaster Radio and Website Magazine. The Web Marketing Association is working to create a high standard of excellence for Web site development and marketing on the Internet. Staffed by volunteers, it is made up of Internet marketing, advertising, PR and design professionals who share an interest in improving the quality of Website development and marketing on the Internet. Since 1997, the Web Marketing Association’s annual WebAward, Internet Advertising Competition and MobileWebAward award programs have been helping interactive professionals promote themselves, their companies, and their best work to the outside world. Now in its 20th year, the WebAward Competition has become the premier award event for Web developers and marketers worldwide. The Web Marketing Association’s 20th annual international WebAward competition for website development is giving you a second chance. This premier website recognition program has extended its entry deadline to June 10th. So you have two additional weeks to submit what might be the best website in 98 different industries. Its easy to enter and feels great when you win! If you have already entered, June 10th is also the final day to edit your entries before they are sent to our expert judges. Winners of the 18th annual WebAward Competition will be publicly announced on the award program website on September 15, 2014. 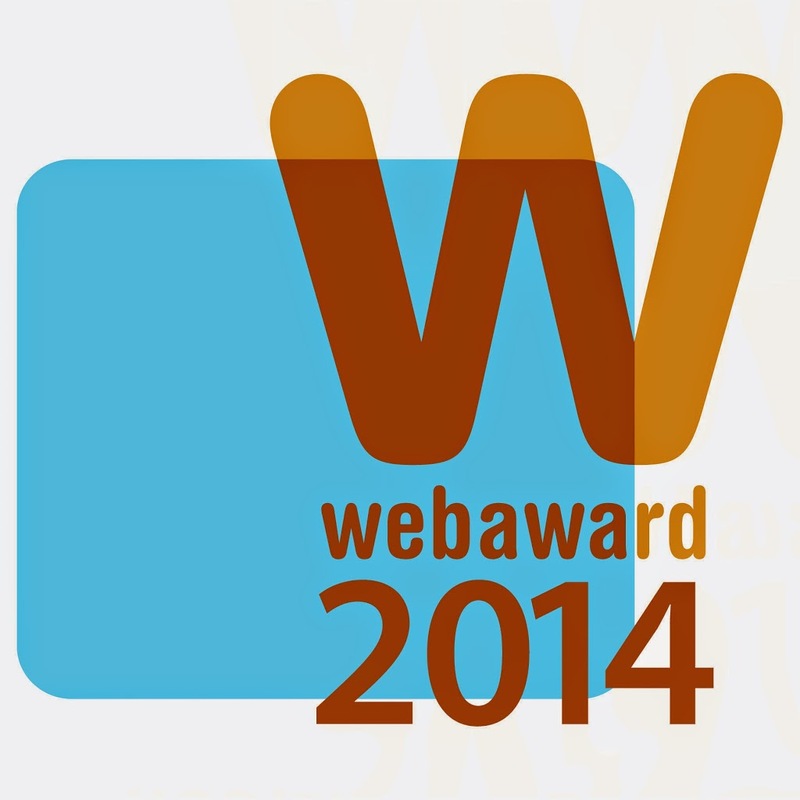 At this time, the Web Marketing Association will announce the Best of Show winner as well as Top Agency winner. In addition, we will announce the 96 Best of Industry winners as well as the Outstanding Websites and Standard of Excellence winners.